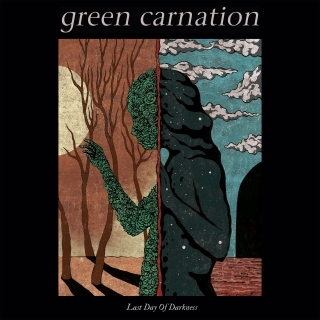 Green Carnation | Live DVD/CD/2LP "Last Day Of Darkness" out August 24, 2018! On behalf of SPKR, Linkfire would like permission to set cookies in order to track campaign performance and show ads based on your interest. DVD/CD & 2LP out Aug 24, 2018!